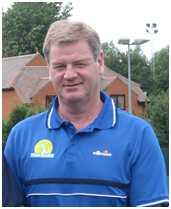 Role: Director of Tennis; Performance tennis development including the Competition Programme; individual coaching. Role: Business development and co-ordination, marketing, administration, club liaison. Role: Development and Performance programme coach; individual adult teams development coaching; coaching; coaching development. 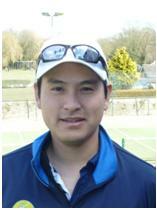 Role: Development programme coach; school links co-ordinator; individual coaching. 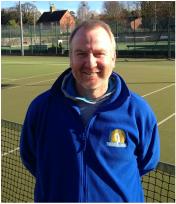 Role: Development and Performance programme coach; schools link coach; individual coaching; Cardio tennis and Adult Beginner. 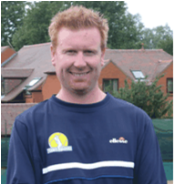 Role: Development and Performance programme assistant; Girls session coach; Individual coaching and hitting partner.